Cover is a Xerox. 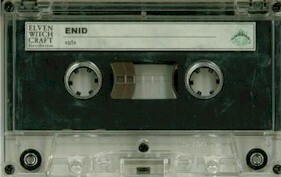 For the copies distributed by Elven Witchcraft Distribution, there is a sticker on the tape. Recorded in August 1997 at Wiesensound Homerecording, Porta Westfalica. Released in September 1997 in an edition of 200 copies.